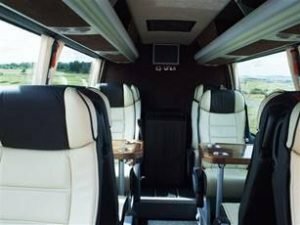 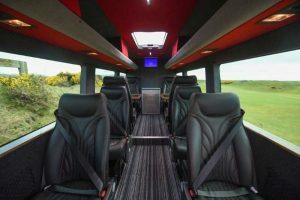 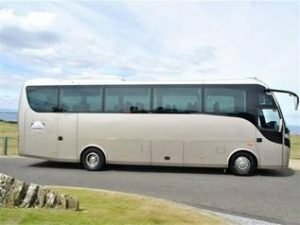 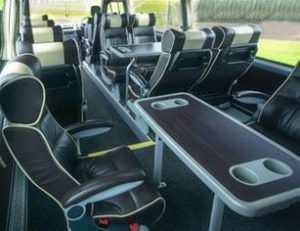 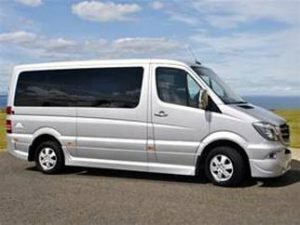 Golf Vacations UK also have access to a travel fleet which consists of executive custom built Mercedes Benz 8-Passenger Sprinters and 6-Seater Vianos with S-Class, E-Class and Audi A6 cars to fulfill the needs of every one of our clients. 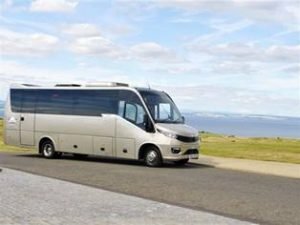 Golf Vacations UK coach company associates are the only company to win the Gold Standard Award 5 years in a row. 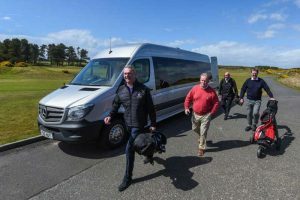 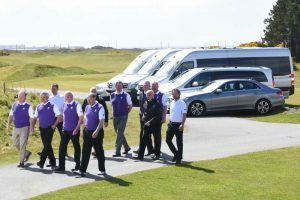 A stunning fleet of luxury vehicles are available to meet your golf transport requirements for groups travelling in Scotland, England or Wales. 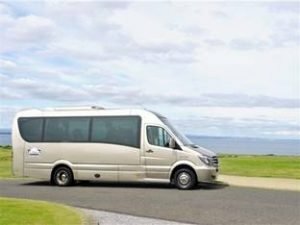 We have a separate company fleet to cover Northern Ireland & The Republic of Ireland. 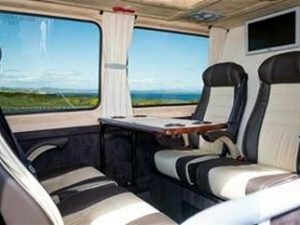 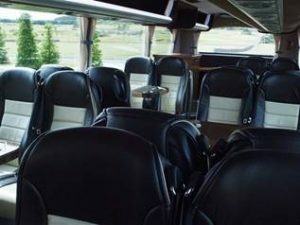 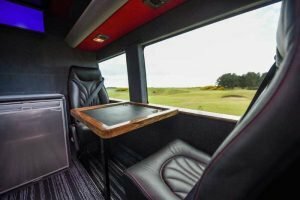 Leather Captain Seats – 2 Tables – DVD, CD, Radio, PA, 2 Screens – Wi-Fi – Large fridge + Ice Box – Fully carpeted – Air-con & Webasto heating – Large luggage space – Suitable for 6 golfers or 8 golfers.